This is my Flex/Flash Blog. MODx is in background and help me for SEO. 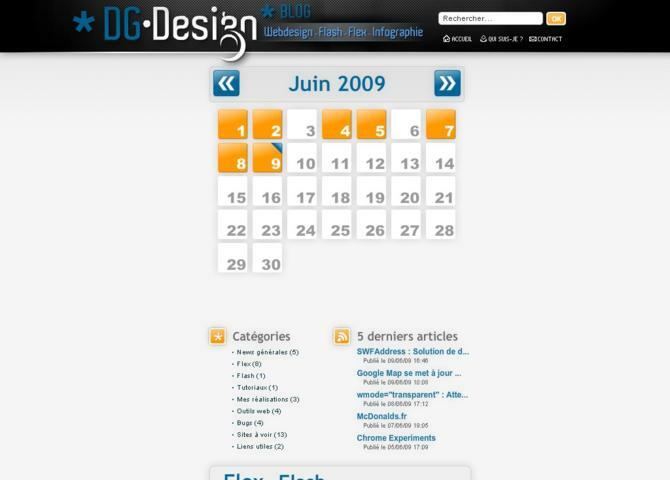 Visit DGDesign.org - Flex/Flash Blog.